For all the food I take extra care and time to make from scratch, I find it hard to believe that until very recently, I was a lazy pancake person. The occasional German pancake made from scratch and many a Bisquick special (with blueberries thrown in for a homemade feel) are what come out of my kitchen when pancakes are on the menu. This all changed last weekend. I was flipping through Marcus Wareing’s How to Make The Perfect… cookbook and stumbled upon a recipe for pancakes. Not just any pancakes; these are, “this guy is taking the time to whip egg whites to soft peaks and fold them into his batter” pancakes. I was immediately shamed. I looked in the fridge and was relieved to find that I had enough eggs to rectify what was clearly years and years of pancake laziness. I can officially say that I am pancake reformed. These were the lightest and most delicious pancakes I have ever had. When I say light I don’t mean not rich, I mean that the air that’s incorporated during the whipping of the egg whites imparts a delicate lightness to these beauties. As a result, they fall slightly when you remove them from the pan, but the flavor is still amazing. If you are a lazy pancake person like I was, you have try these, even just once. Sift first four ingredients together into a bowl and stir in the sugar. In a separate bowl, whisk the egg yolks and stir in the milk, followed by the melted butter. Make a well in the dry ingredients and stir in the egg mixture to make a smooth batter. 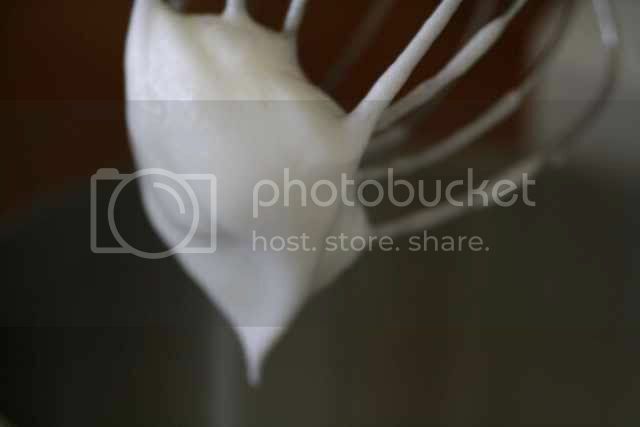 Whisk the three egg whites to soft peaks and fold them into the batter. 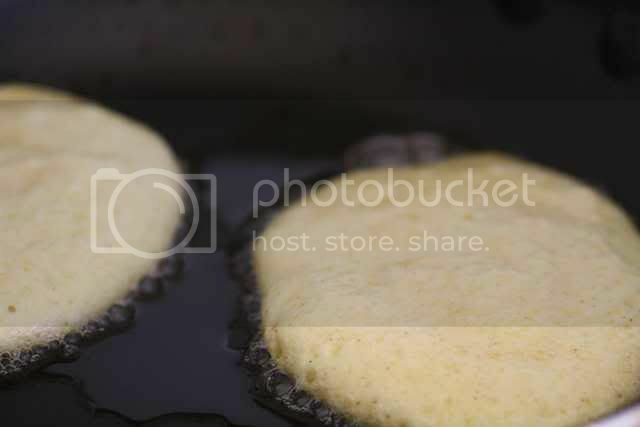 Heat some butter in a nonstick pan and cook the pancakes over medium heat. Enjoy immediately as the pancakes will fall slightly as they come out of the pan. I've been craving for pancakes. These seem light enough for my diet! Looks really delicious. YES! I too had never made pancakes from scratch until about a year ago. Now, I never buy the boxed version! I love how you can alter the ingredients and change the consistency and flavor! So much fun. Yours look fabulous! 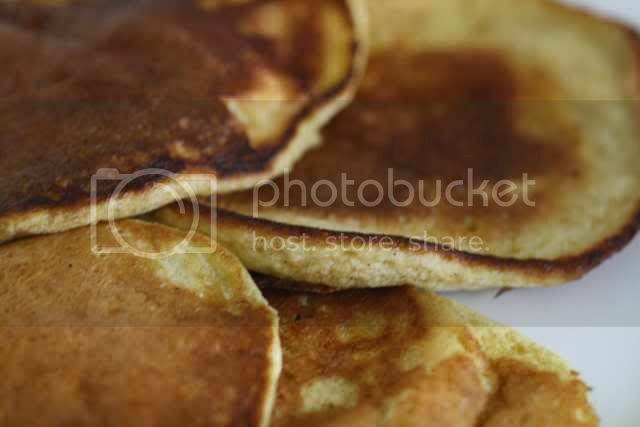 I love pancakes very much, I have so many recipes for low in fat pancakes, but these seems to be really delicious. Homemade pancakes - heavenly! What a treat. I do the bisquick variety too so will take the few extra minutes to try them from scratch. Those look beautiful! I actually have never made pancakes from scratch... that's pretty disturbing now that I think about it! Maybe I'll have to try my hand at these perfect pancakes (especially if it involves adding that perfect mix-in!). Can you post the original recipe for the pancakes. I completely agree, they are like souffle pancakes with the egg whites folded in. So much better than Bisquick! Your pancakes look great I would need to add the chocolate they would be great for dinner. Thanks for checking my blog out, please come back often. Homemade pancakes are the best!! I hate the fake ones:) Yours look amazing!! 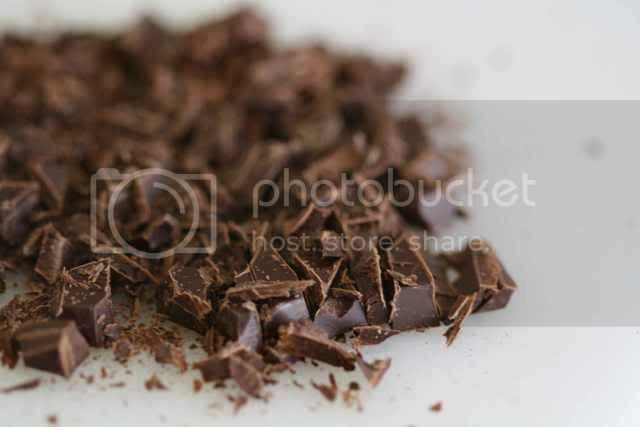 Nothing like waking up to a warm plate of these little lovelies. I think I will put this recipe in front of my hubby and see what happens...wish me luck! Made these pancakes today but I'm sorry to say that nobody in my house was a fan. One said they reminded them of pumpkin - I think the cinammon is to blame for that. Interested to see other's comments that actually made these. Most commentators say they look good. Love pancakes. And chocolate chip pancakes remind me of my college days. Yum!